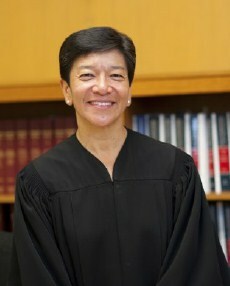 Join Washington State Supreme Court Justice Mary Yu for a conversation on juvenile justice, “Raising our Children in the Modern Village.” Justice Yu will share her journey of vocation and then focus in on her work relating to juveniles. She will discuss the important role that faith communities can play in the work of justice. Justice Yu’s commitment to fairness and building healthy communities is a beacon of hope. Reception follows.